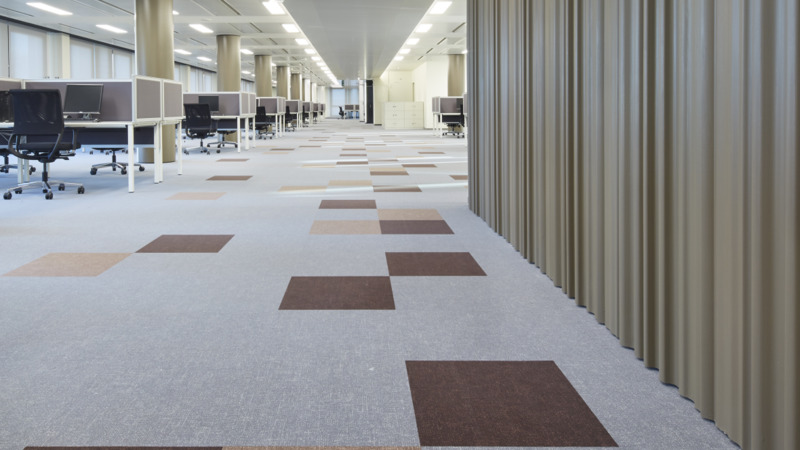 The project of refurbishing of the impressive Vodafone Office in Padua, Italy, involved the installation of about 6,000 m² of new floor coverings. 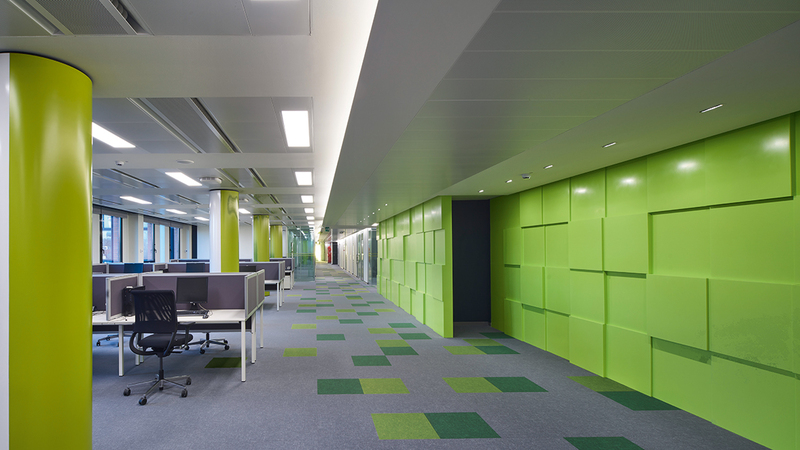 Previously the office had PVC flooring, but the Project Manager decided to replace it with products from the Forbo Flotex Colour collection. 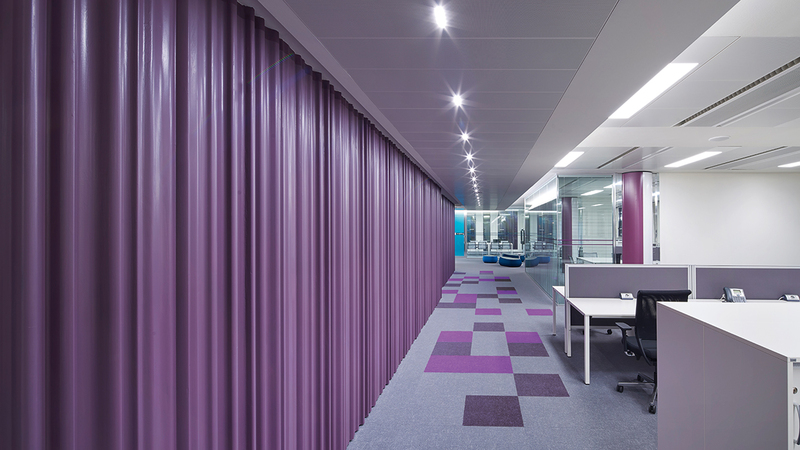 Flotex was chosen for its exceptional performance with regard to comfort and acoustic properties. 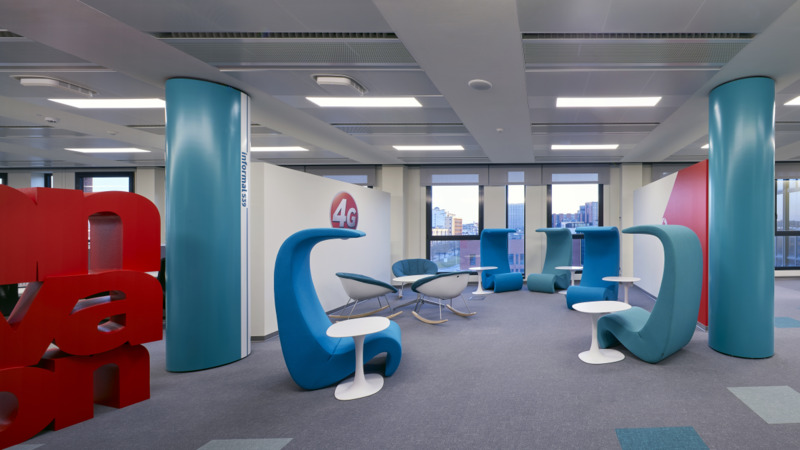 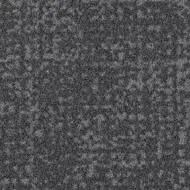 The noise reduction provided by Flotex was especially important, given the open plan layout of the Vodafone premises.